In history, rivers have an impact on early civilisation. Cogs Singapore’s history is no different from the story of mankind as we reflect on our 3 years by the Singapore River. In 2014, we opened the fourth Cogs location in Singapore. The city-state was our second office in Asia and co-founder and CEO of Asia, Chris Frost uprooted his family in the UK to expand our footprint in the Asia Pacific. The first Cogs office was established in Battery Road in Raffles Place, the Central Business District of Singapore. We had many fond memories there establishing our name in the digital talent industry with our pioneer team of consultants. 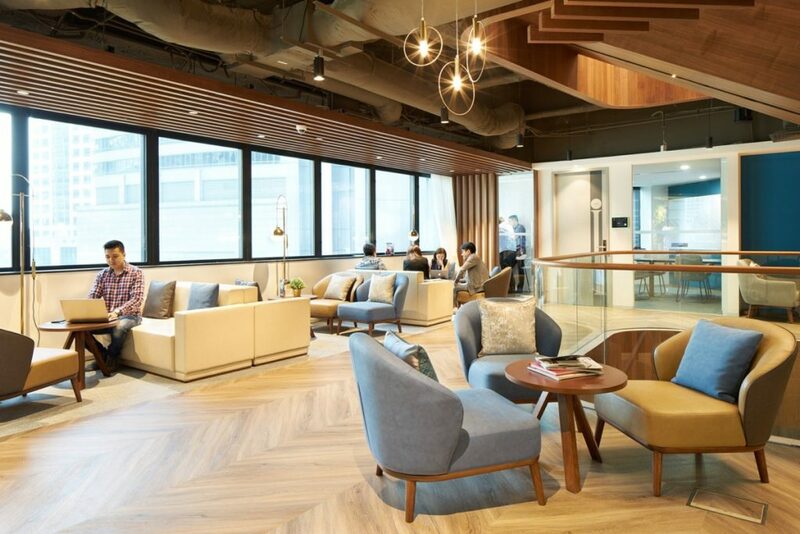 Our last 3 years were spent at The Central @Clark Quay where our team continued to grow and like expanding businesses, we would like to announce that Cogs is moving once again! Raffles Place is a special place to be this year as Singapore celebrates her bicentennial. It is also the first commercial centre after the founding of modern Singapore in 1819 and the rest is history as traders around the world call at this port where East meets West. 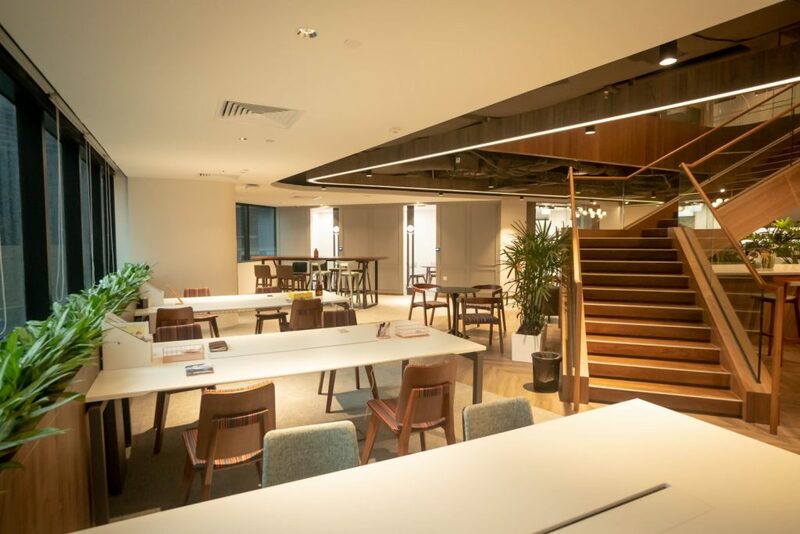 Our new office is located within Distrii, the largest, tech-driven co-working space in Singapore. 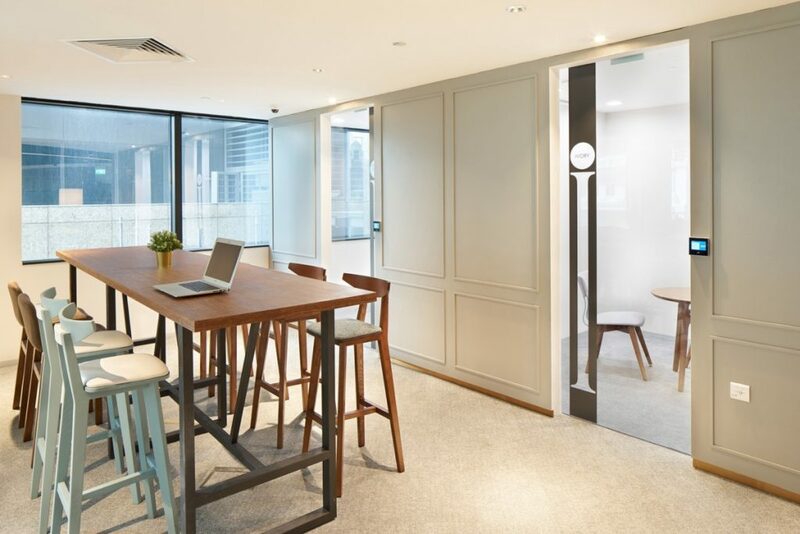 Occupants of co-working spaces are often tech-driven businesses who understand, appreciate and respect flexibility is necessary for their workforce. 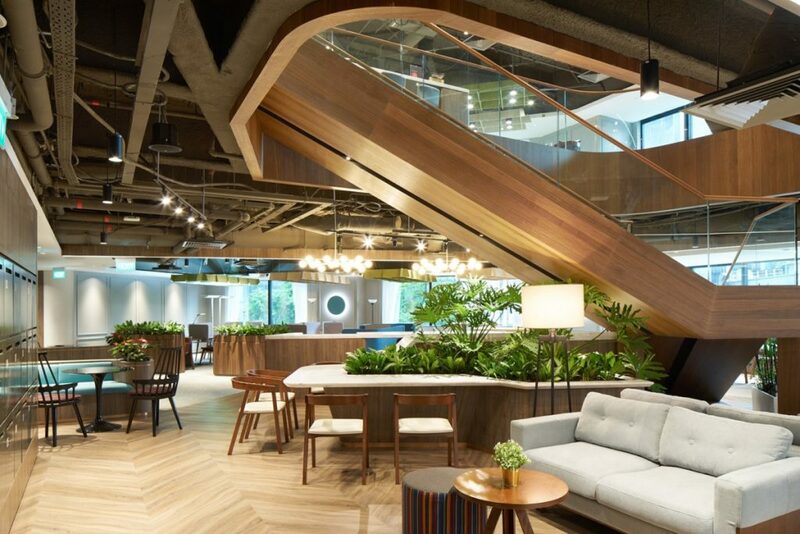 Moreover, being in a shared workspace enhances our interaction with fellow workers in the space, true to our nature of being in the business of people. 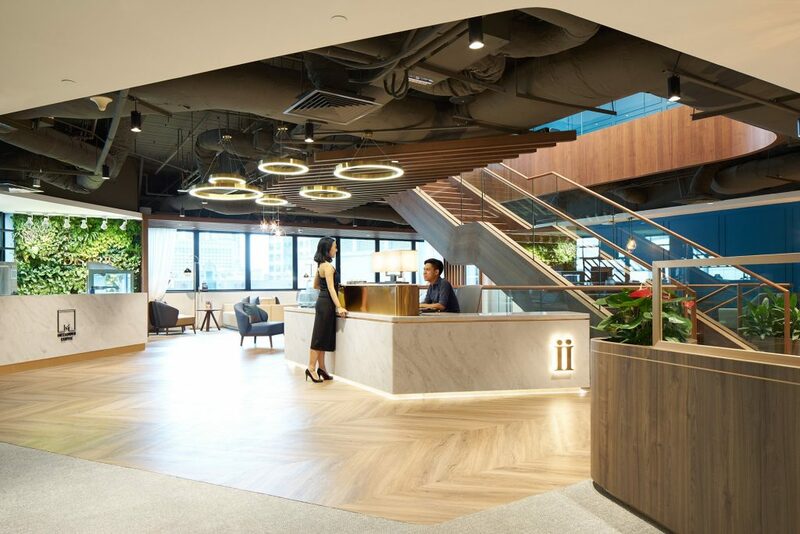 Being in a co-working space caters to Cogs Singapore business needs and aligns with our values and we are excited to see what our future will be in Distrii. If you’re in the area, you may give us a ring at 6597 0905. Want to join the Cogs family? View all available opportunities here and get in touch with our friendly team in Singapore for a conversation today.